Things you just gotta do in Odessa! "Who says there's nuthin to do in Odessa?" ALL DIE HARD ODESSANS LOVE TACO VILLA! Shakespeare's Globe Theatre in Odessa, Texas... who'd a thunk it? Located on the campus of Odessa College is an astounding replica of the Globe Theatre and Anne Hathaway's cottage. The Globe is also the home of the "ODESSA BRAND NEW OPREE". Shows are on the first Saturday of every month. 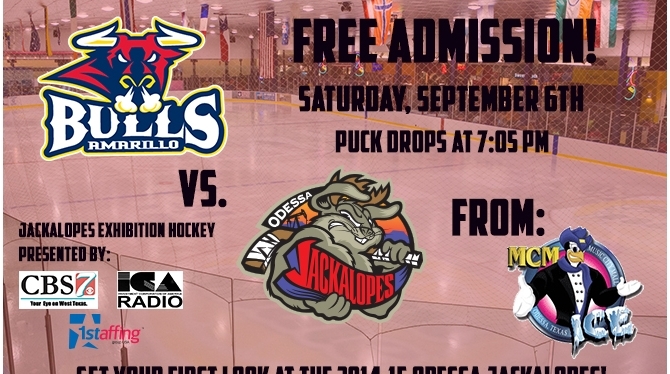 Way out in the dry, hot desert of West Texas...yes there is an ice hockey team called... the ODESSA JACKALOPES! "NUFF SAID" check out there website! Hey! Who says there's no culture in Odessa! Some of the finest art in the world is on display right here in West Texas!